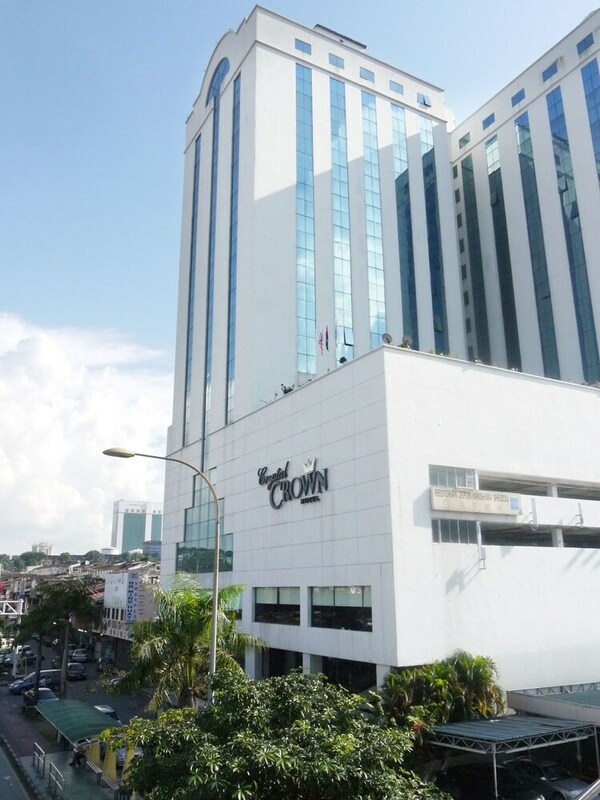 Located in Central District, this hotel is within 1 mi (2 km) of Plaza Pelangi and KSL City Mall. Johor Bahru City Square and Komtar JBCC are also within 3 mi (5 km). Along with a restaurant, this smoke-free hotel has an outdoor pool and a coffee shop/café. Free WiFi in public areas and free self parking are also provided. Additionally, 24-hour room service, a business center, and conference space are onsite. All 264 rooms provide conveniences like refrigerators and coffee makers, plus free WiFi and 24-hour room service. LED TVs, rainfall showerheads, and free newspapers are among the other amenities available to guests. Dining options at the hotel include a restaurant and a coffee shop/café. Wireless Internet access is complimentary. A business center is on site at this 3-star property. Event facilities measuring 4985 square feet (449 square meters) include conference space. This business-friendly hotel also offers an outdoor pool, tour/ticket assistance, and concierge services. Onsite self parking is complimentary. Crystal Crown Hotel is a smoke-free property. Kirishima Shuzou - This restaurant specializes in Japanese cuisine and serves lunch and dinner. Chatter Corner CoffeeHous - This coffee shop specializes in international cuisine and serves breakfast, lunch, and dinner.